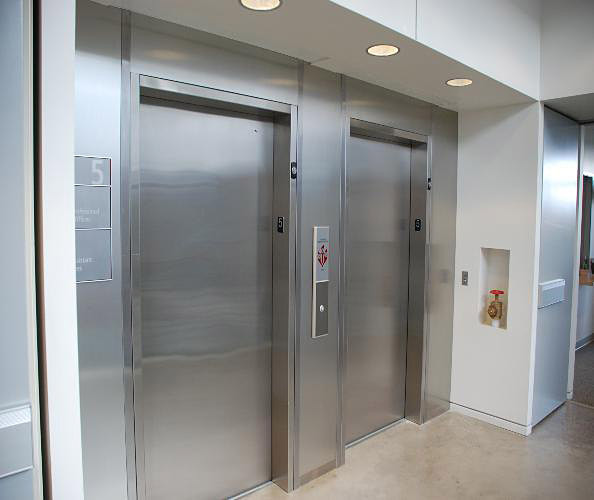 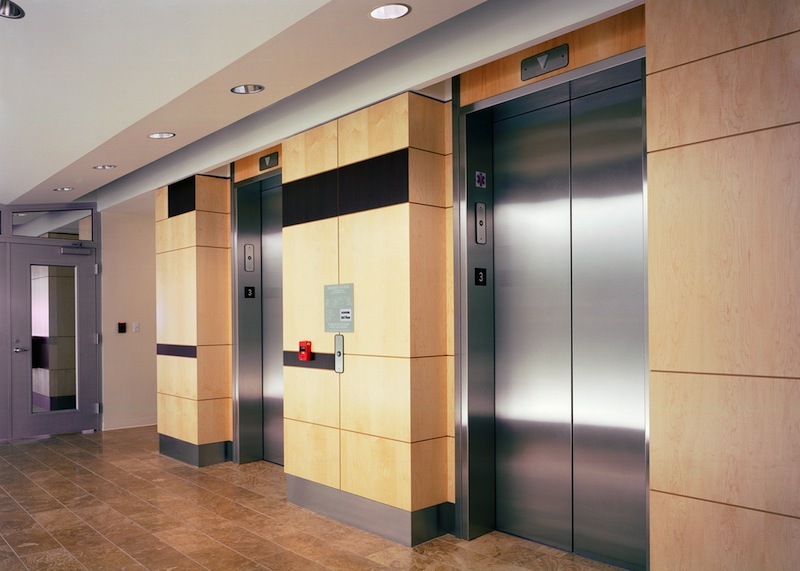 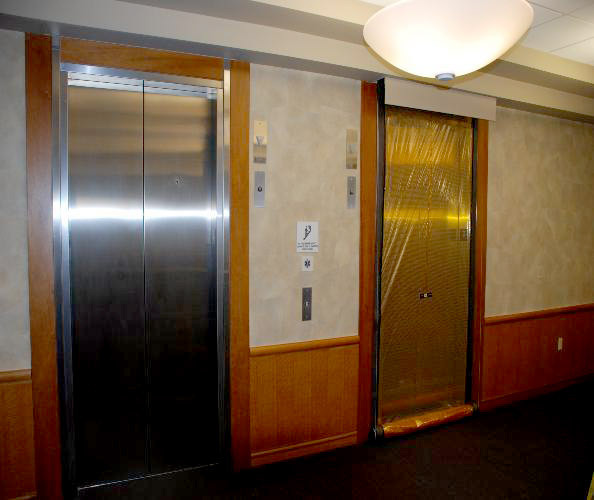 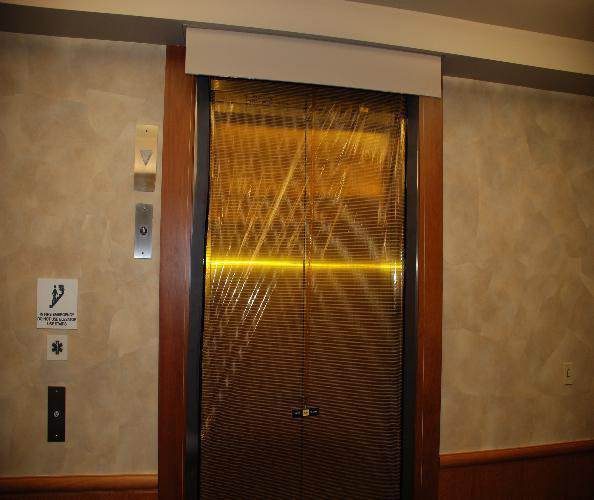 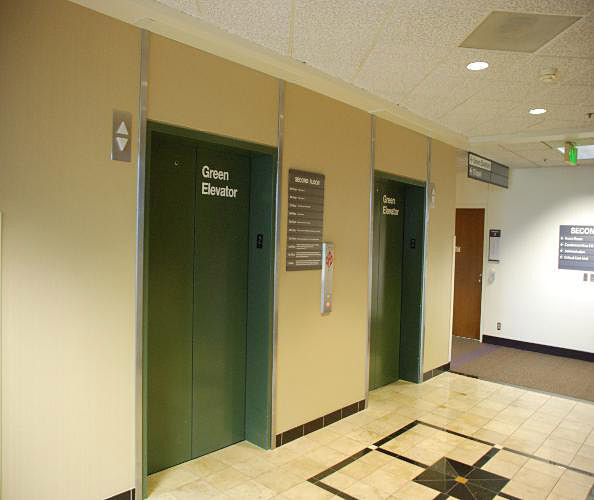 Smoke Guard’s Elevator Smoke Containment system provides code required smoke protection to elevator hoistway doors. 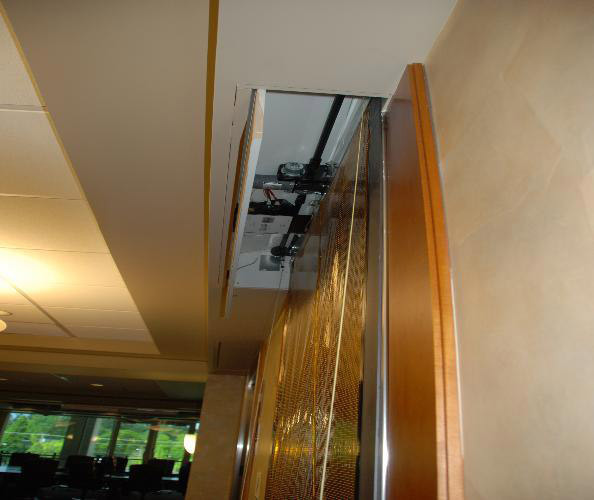 Thousands of Smoke Guards have been installed through Oregon and Washington and provide critical protection for schools, hospitals, high-rises and multi-family residential projects. 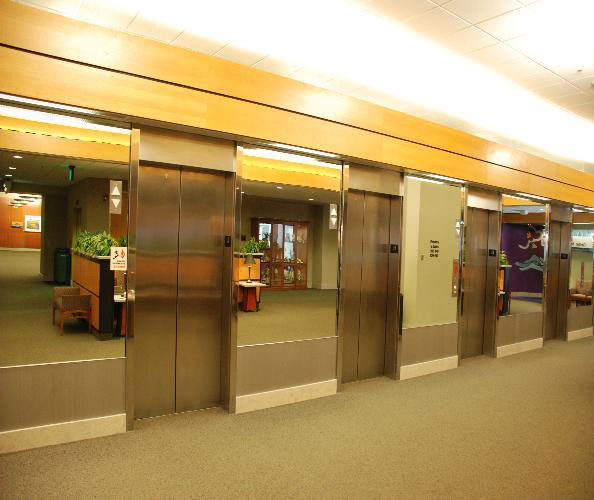 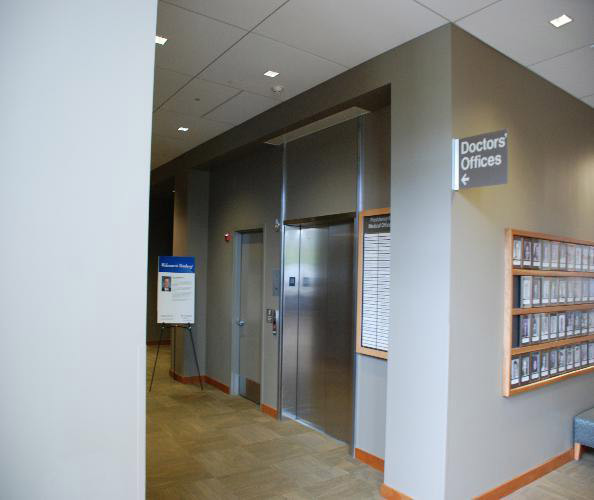 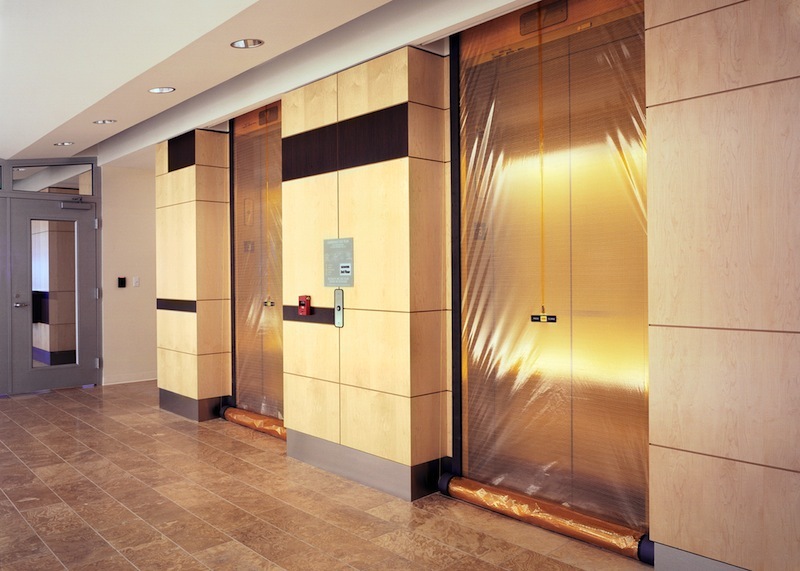 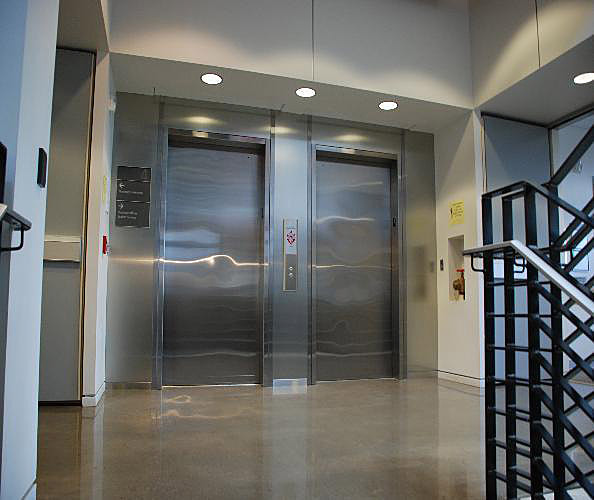 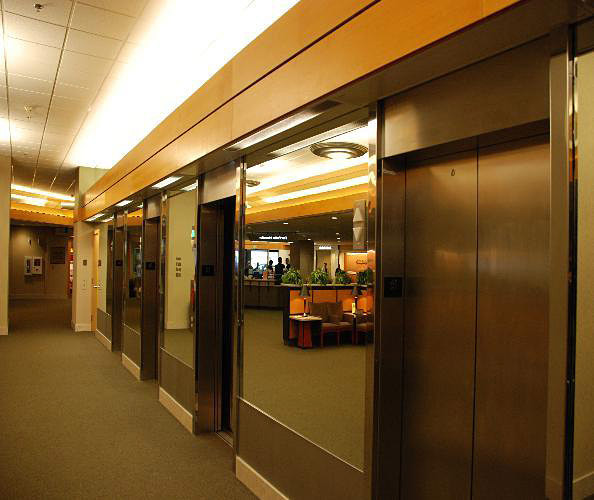 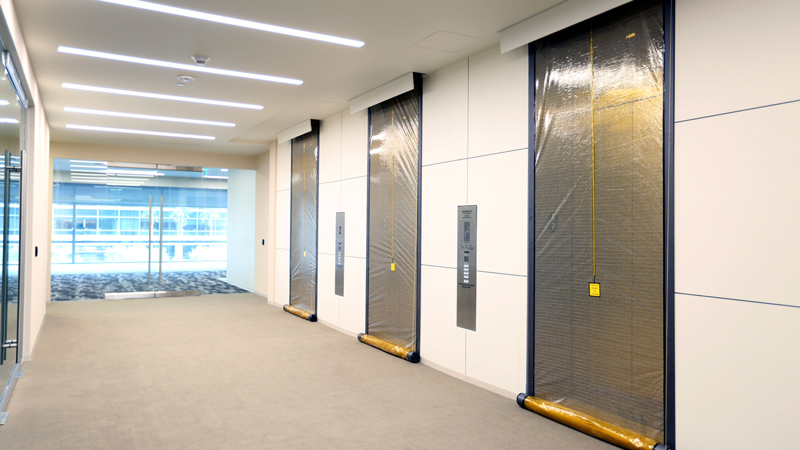 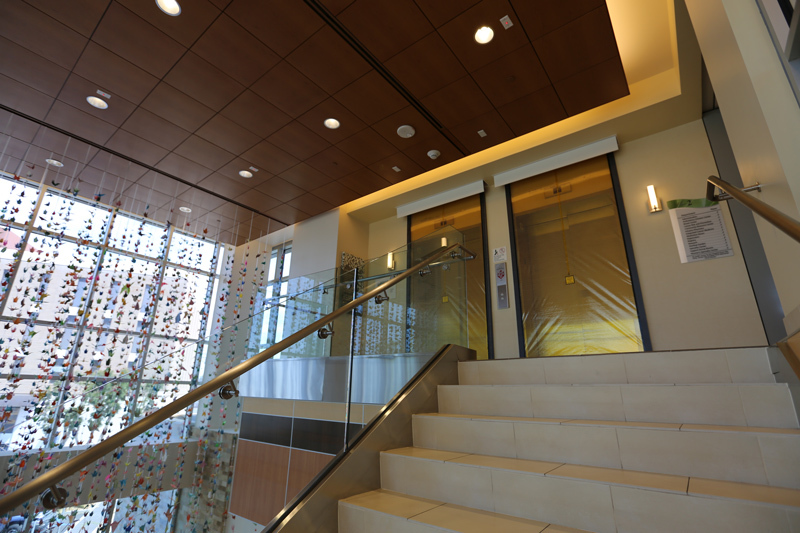 Smoke Guard also allows for a more aesthetically-pleasing solution compared to elevator lobbies or additional doors and have an overall lower life-cycle cost than shaft pressurization systems.